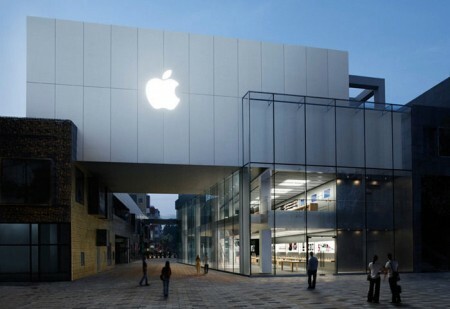 Apple has announced in their annual shareholder meeting that they are planning to open 25 Apple Stores in China. It was announced by Apple’s senior vice president of retail Ron Johnson. Apple has opened their first store in China in July 2008 and announced a second one in mid-2009. Currently there are over 283 Apple Stores in 10 countries. We are still waiting for an Apple Store in Saudi Arabia. Via: The Mac Observer and MacNews. Image from here. Next: Do you have monitor problems on your iMac?